Join us in achieving the APC vision! 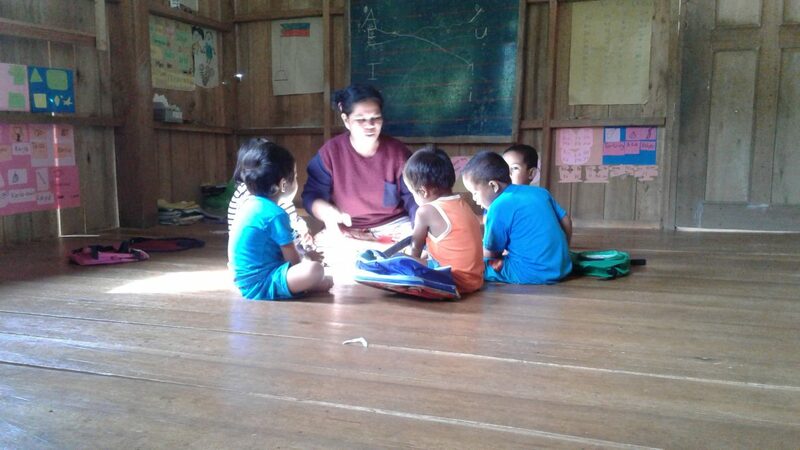 The Apu Palamguwan Cultural Education Center envisions indigenous communities who are empowered to learn and live as Indigenous Peoples, exercising self-determination over the management of their ancestral domain, and asserting their cultural integrity in society. Join us in achieving this vision. Be an APC teacher. To apply, fill out the APC Job Application Form then send it, along with your CV and cover letter to esschr@essc.org.ph. Jill Banta is a graduate of Ateneo de Manila University with a double major in BS Chemistry and BS Materials Science in Engineering. She now works with Environmental Science for Social Change (ESSC) as a Project Assistant in the Eco-Agriculture program, and teaches Natural Resource Management in the Apu Palamguwan Cultural Education Center.